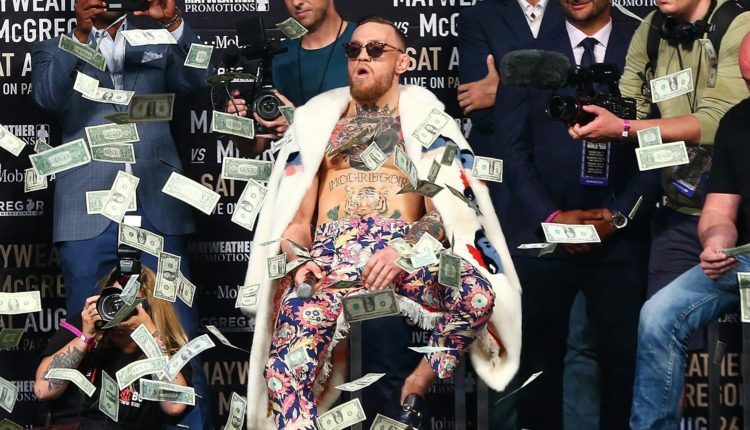 It seems Floyd Mayweather is not the only fighter to be offered a massive sum of money to fight a kickboxer. Mayweather is currently set to face undefeated kickboxer Tenshin Nasukawa on New Year’s Eve in a three-round exhibition at RIZIN 14. 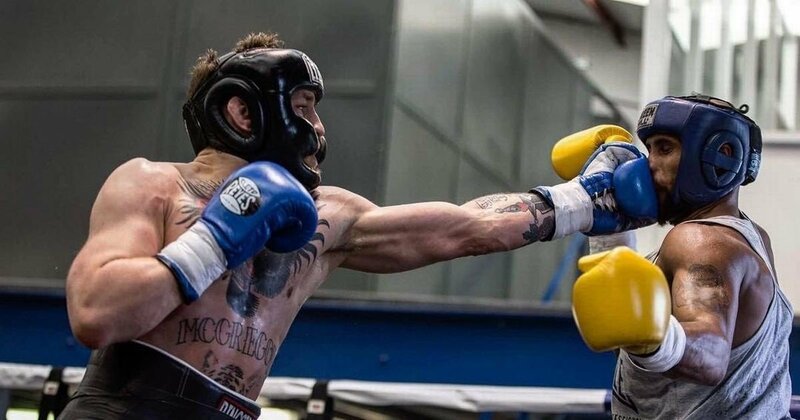 Yet, Conor McGregor’s trainer John Kavanagh would drop a rumor that the former double division UFC champion also got an interesting offer of his own. 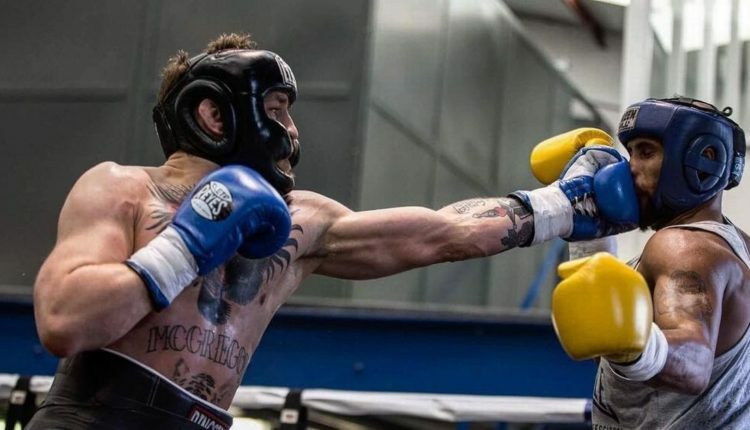 “I had a guy message me just a few days ago — a Chinese kickboxer [who] wanted to do three rounds with Conor for $5 million,” Kavanagh said on The True Geordie Podcast, according to Express.co.uk. 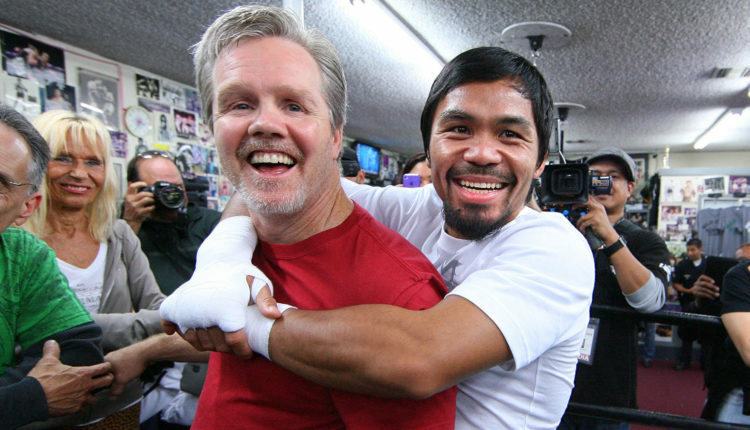 When Manny Pacquiao announced on Monday that he would have Freddie Roach in his corner on January 19th, that was news to everyone, including Freddie Roach. Roach, who is currently acting as Tyson Fury’s cutman, was shocked that Pacquiao mentioned him during his New York media conference with Adrien Broner, because they had not spoken in a year and a half. On Tuesday night that would change, as Roach and Pacquiao met in Los Angeles and have agreed to reunite for Pacquiao’s challenge against Broner. 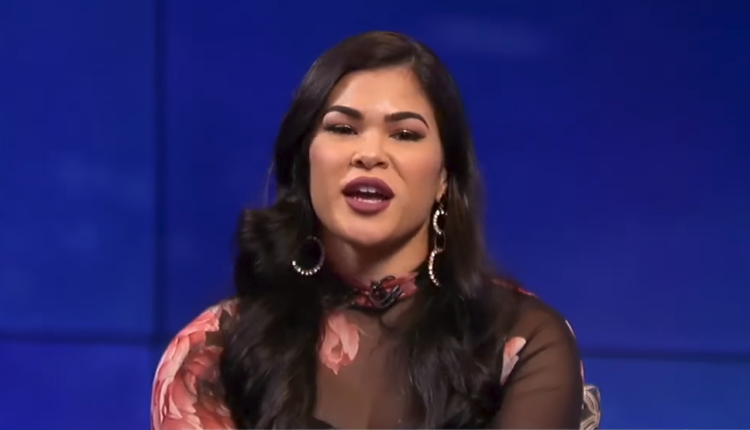 “I don’t have any problem with Freddie Roach. I always include him on my team,” Pacquiao said Tuesday prior to a Los Angeles news conference. Tyson Fury is walking to the ring on December 1st as the challenger for Deontay Wilder’s WBC heavyweight championship, but Fury insists Wilder wants what he has, the title of lineal heavyweight champion. “He does seem to be an angry man,” he told Fighting Spirits with Gareth A. Davies about Wilder, who puts his title and undefeated record on the line inside Staples Center. Fury would take the claim of lineal world champion and the IBF, WBO, IBO, and Ring Magazine titles in 2015, with his upset victory over Wladimir Klitschko. Following that win, Fury would seep into a deep depression, which coupled with drug and alcohol abuse, would cost him his championship belts and his passion for the sport. 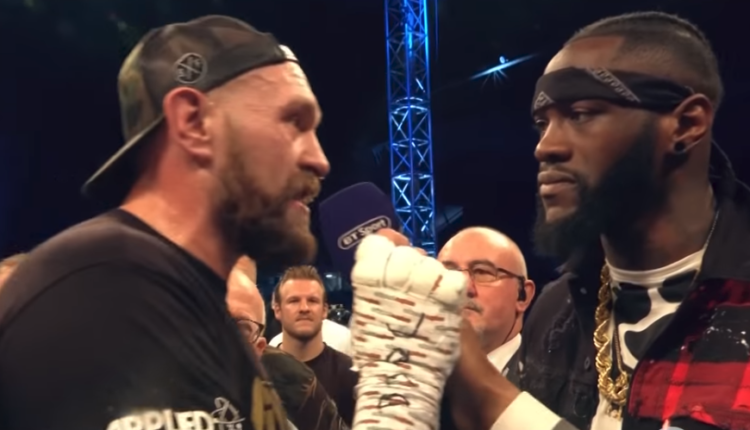 After getting clean and working out deals with the British Boxing Board of Control and UK Anti-Doping, Fury has returned to the ring and feels that his story connects with American boxing fans. 4. Michael B. Jordan Wants “No Smoke” From Roy Jones Jr. It seems a little bit of fun for Michael B. Jordan may have gone out of control, as the actor now claims he wants “no smoke” from legendary boxer Roy Jones Jr. While promoting his upcoming role in Creed II, Jordan would make light of the challenge he made towards the former world champion. While Jordan would be more than happy to do something for charity, he made it quite clear that he won’t be able to compete with the 49 year old Jones Jr.